I get it. It’s easy to look at people and think that they have it so easy…that success comes naturally to them…that they don’t have bad days, weeks, months, or years. It’s easy to look at others’ success and think that you’ll never find your way, that you’ll stay stuck forever. I’m here to say that you are wrong…thank goodness! I know because of I’ve been in both places…in the lowest of low valleys and traveling the high mountain of success. 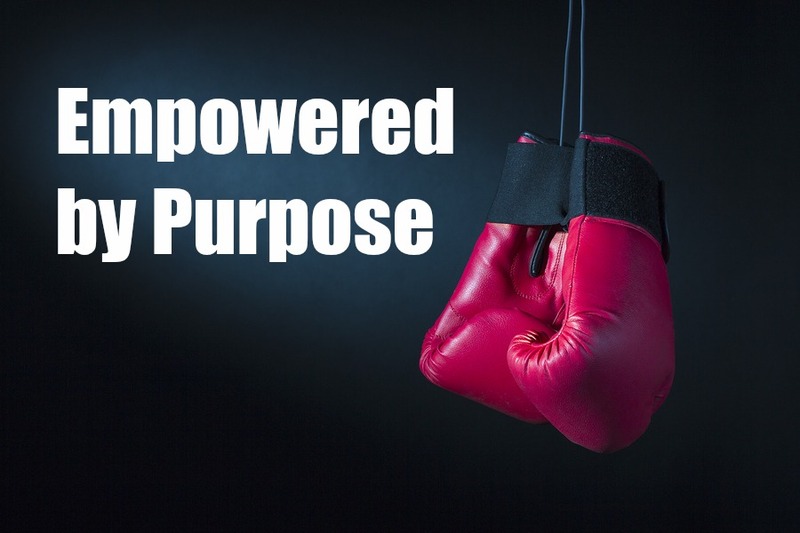 I had the opportunity to share my story (much of which may surprise you) with the founder of the Empowered by Purpose Summit, Ms. Tiffani Riveron. I honestly and transparently share the good, the bad, and the ugly. It’s my desire that my story will empower you to keep going, regardless of your age…regardless of the mistakes you’ve made…regardless of your upbringing…regardless of whatever you think is hindering you. In this free audio, not only do I tell my story, but I give solid advice that I hope empowers you to find your purpose in life as well. Enjoy!